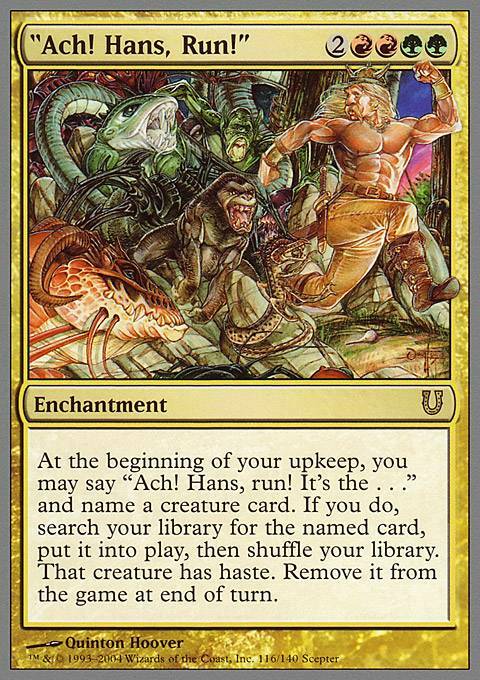 At the beginning of your upkeep, you may say "Ach Hans, run It's the . 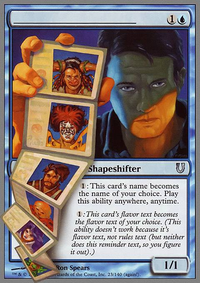 . ." and name a creature card. 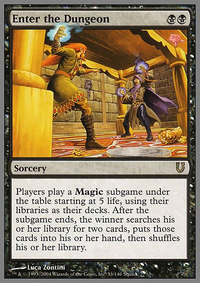 If you do, search your library for the named card, put it into play, then shuffle your library. That creature has haste. Remove it from the game at end of turn. Long time commander player here but casually we happened to buy planechase anthology, a few games of that got our group in the mood for some casual 60 card fun decks. 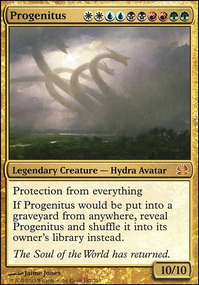 I have always enjoyed generally dumb deck ideas and fun card effects so was thinking about having green, blue and white deck with some of the more fun (but not unmanageable) unhinged cards. Some definite includes for fun would include the "Gotcha!" cards. ( Creature Guy , Number Crunch, Spell Counter ) AWOL gets a huge chuckle from me also. I've been toying with the idea of just making 5 colour but I highly doubt its feasable to spread a mana base that far in 60 card. I also have a soft spot for "Ach! Hans, Run!" 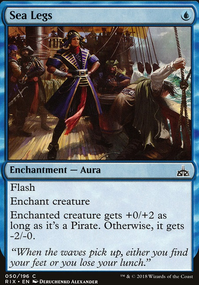 and Deal Damage making me want to splash red. jamesfiek on Ach! Hans, run! It's a Bogle! why aren't you running "Ach! Hans, Run!"? 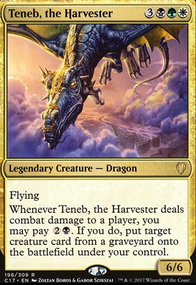 Removed per suggestion: Dragon Broodmother, Dragonmaster Outcast, Tooth and Nail, Goblin Matron, Greater Good, Goblin Rally. Removed per MY decision: Taiga,"Ach! Hans, Run!". I decided to keep Imperious Perfect because I feel that it's ability is still worthwhile in most situations. Especially early game. I've also added to the sideboard. I'm trying to decide if I should add a card or two that enable me to have no maximum hand limit. FYI, it's the other way around. Lhurgoyf has had the "Ach! Hans, run!" flavor text since back in Ice Age. Unhinged's "Ach! Hans, Run!" was a reference to it. 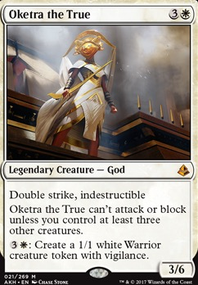 Interestingly -- well, to me anyway :-) -- the person who spoke those words, Saffi Eriksdotter, wasn't killed by the Lhurgoyf, but stepped into a time rift or something and ended up as a Legendary in the Time Spiral set. 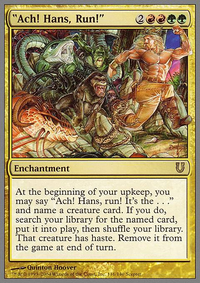 Lhurgoyf refers to the card "Ach! Hans, Run!" from the Unhinged set, which was basically a joke set.